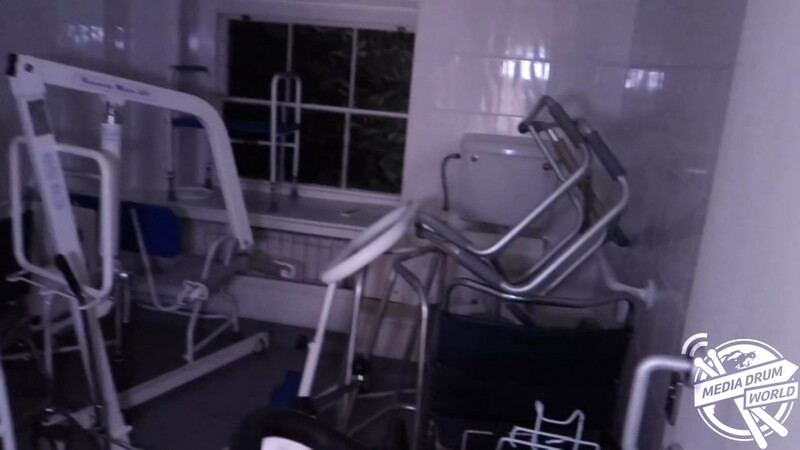 EERIE images and video footage have revealed the abandoned remains of a Hampshire nursing home that was closed after a government watchdog found residents “were not protected from abuse and avoidable harm”. 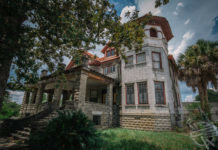 The spooky footage shows the exterior of the huge complex before the camera heads inside to explore the forgotten bedrooms. 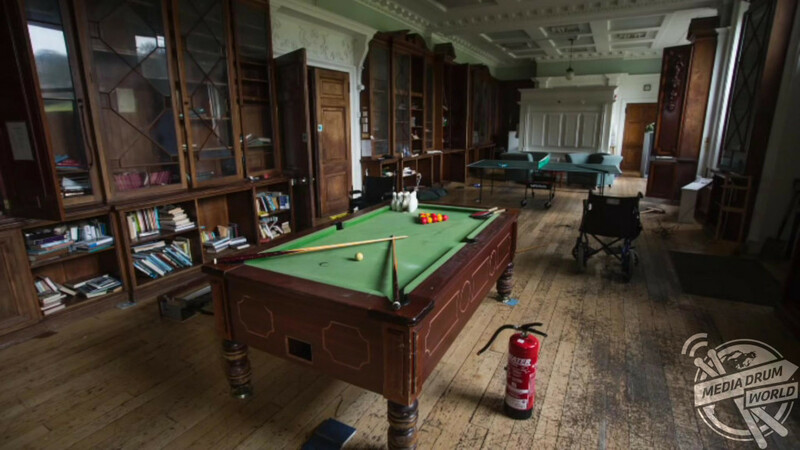 Other haunting shots show darkened hallways, medical equipment and a well-stocked games room. 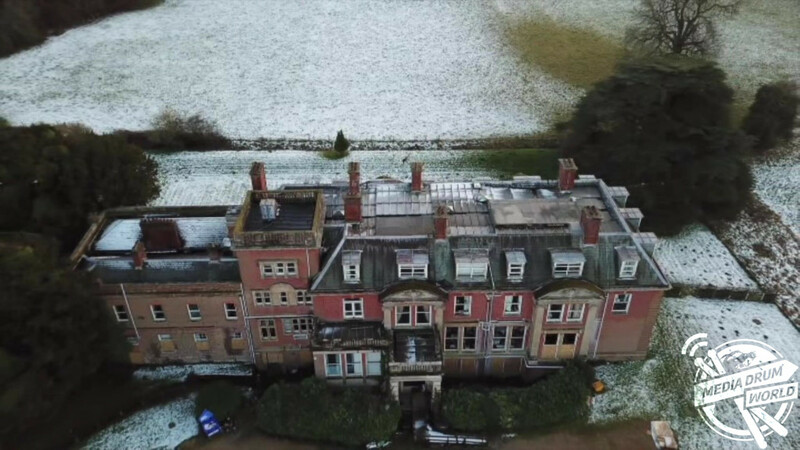 The creepy clip was taken at Westbury House in Hampshire by Youtuber Abandoned Explorer (26), from Weymouth, Dorset. “I see history throughout the building,” he said. 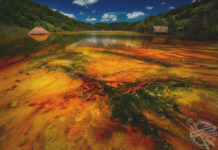 “And as I walked through this place I imagined what it would have looked like when it was first built and in use. 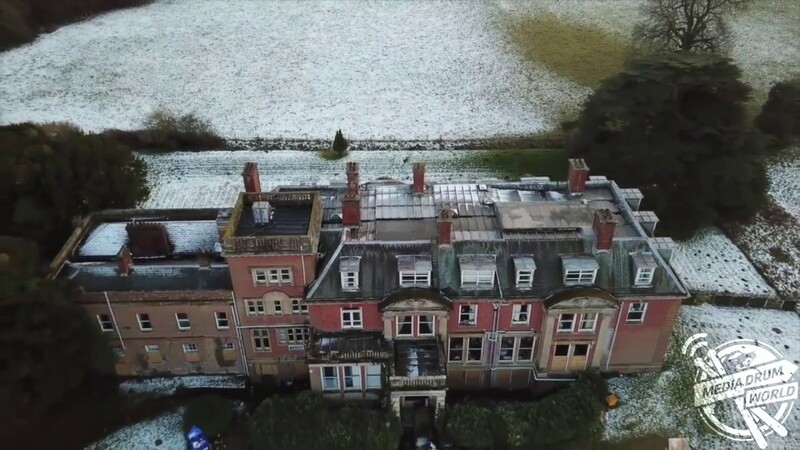 “When people see the video they see what looks like an old mansion that has been turned into a care home with everything left behind. 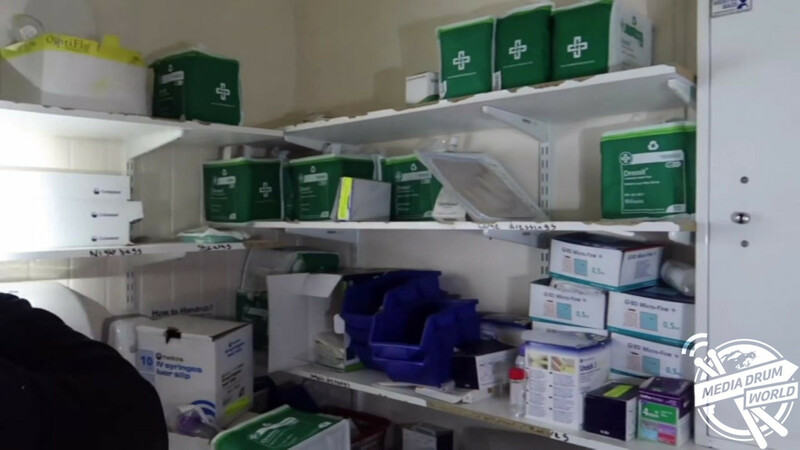 “There was even a medical room filled with what must have been drugs used to treat the residents that lived there. Westbury House was closed in June 2016 following a Care Quality Commission (CQC) inspection, which rated the home as inadequate. Inspectors said potential abuse had not been investigated, the home smelt of urine and staff were not vetted. 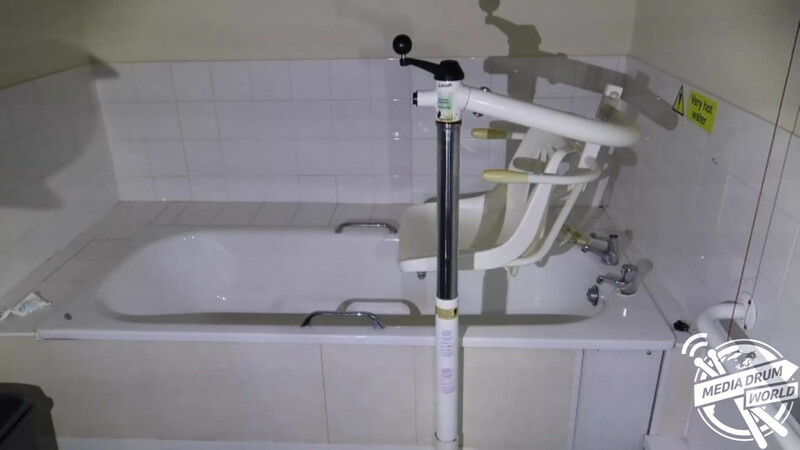 It found that its 33 residents “were not protected from abuse, because safeguarding concerns were not appropriately reported or investigated”. Abandoned Explorer explained why he loves urban exploring and the reaction he receives online. 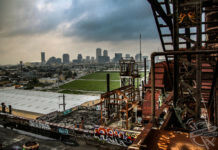 “What I love about urban exploring is the history in the places I go to and the feeling I get as I walk through,” he added. 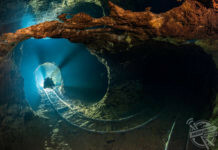 “Every place is different, each has their own story to tell. People love what they see, I get a lot of comments saying they have always wanted to see what that place was like inside and now they get to. The Ulnod of Edward the Confessor is recorded as an early owner of Westbury Estate. The estate was broken up in 1924, when Westbury House became a well-known and successful preparatory school, a use that continued for many years, until the 1980s when it was converted into a nursing home.